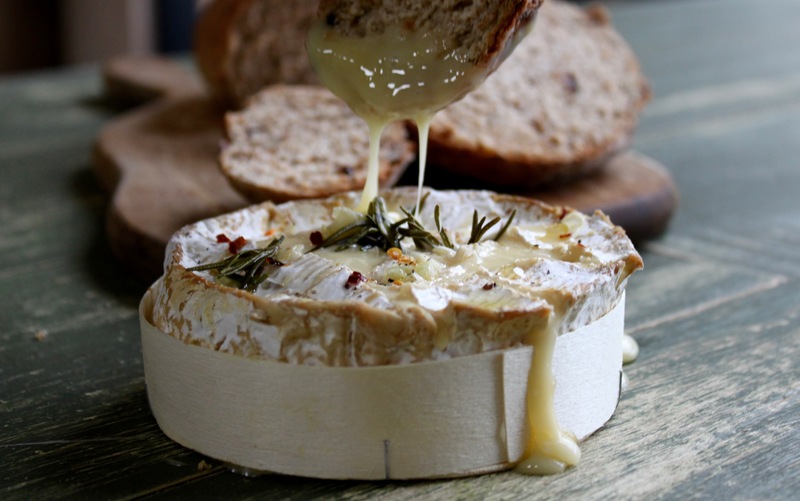 To begin you will need to fire up your wood fired oven to its optimum temperature then allow to cool until it reaches around 180°c-200°c. 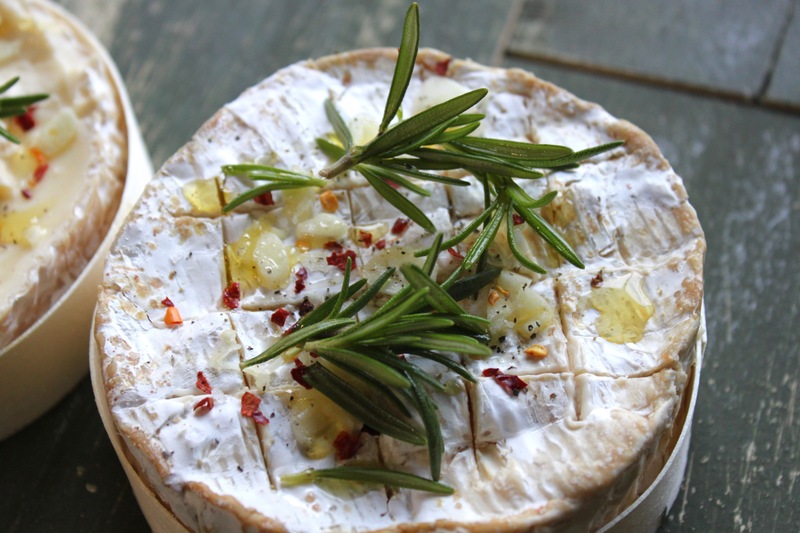 Whilst you are waiting for your oven to cool you can prepare your Camembert. 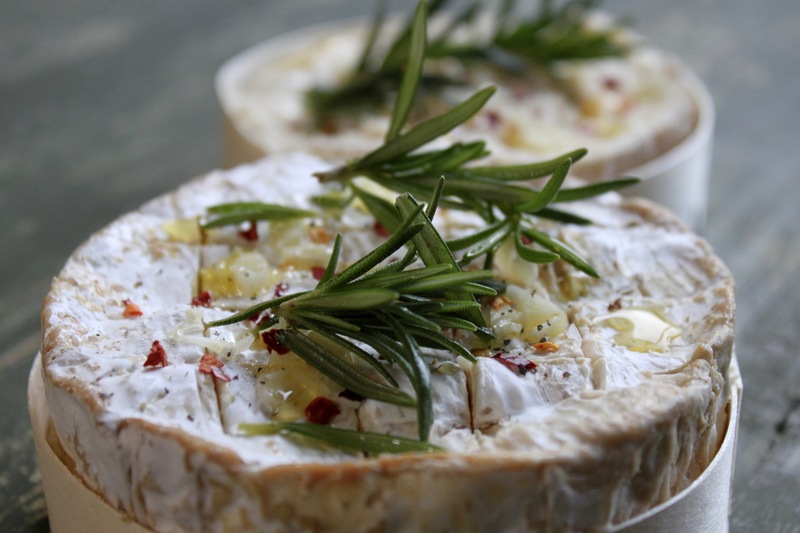 Remove the cheese from its wooden box and score the top of the rind into diamond shapes. 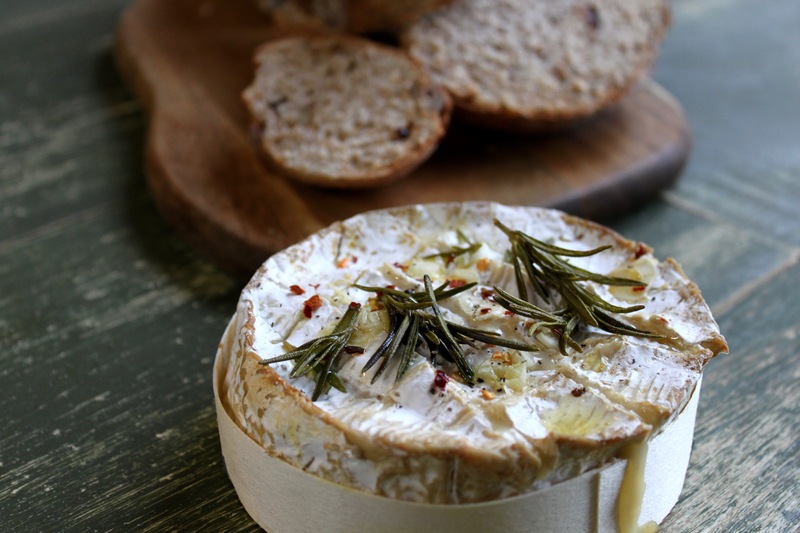 Now return to the base of its box, top with the remaining ingredients and drizzle with olive oil or honey. 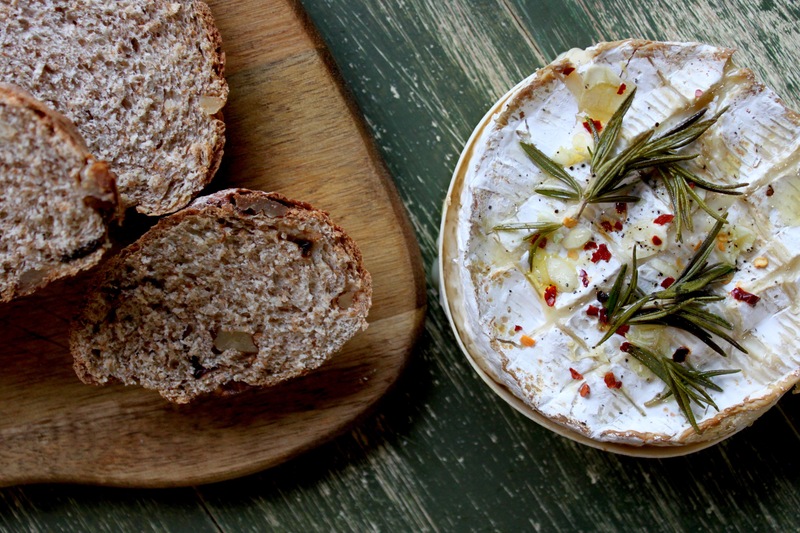 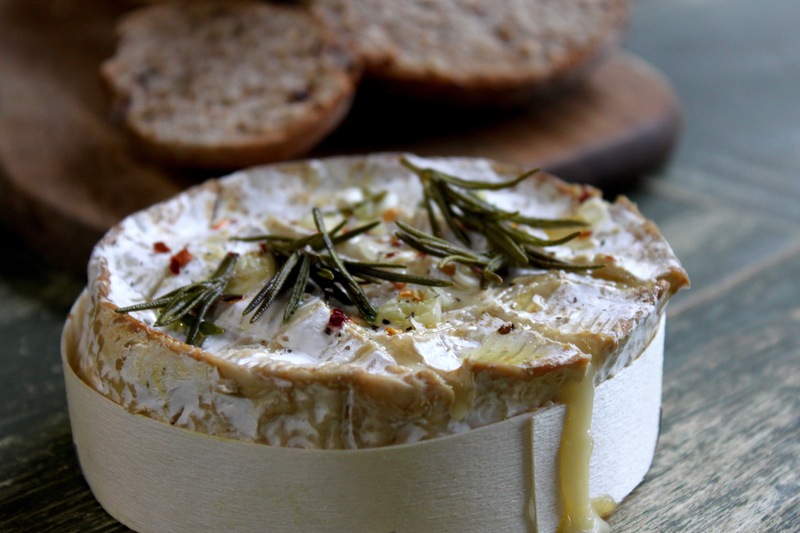 Now pop your Camembert onto a high heatproof tray and bake in the oven for 12-15 minutes. 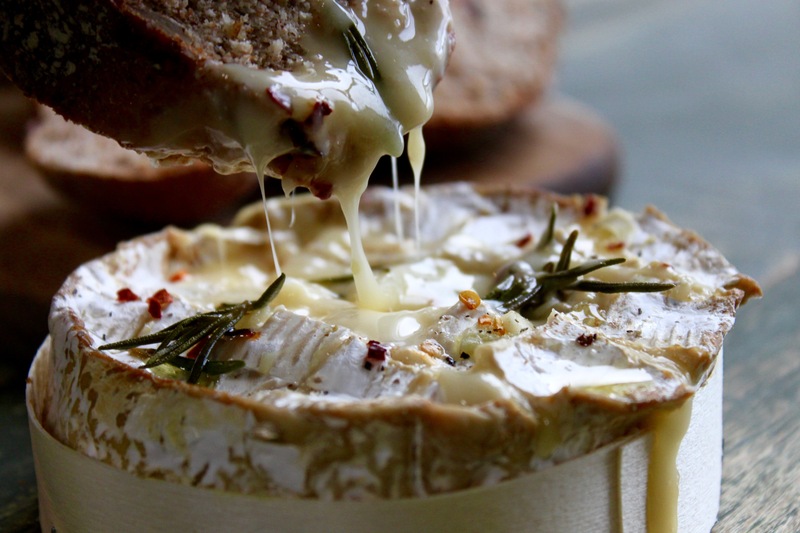 Make sure you don’t overcook it- the cheese will begin to re-solidify.